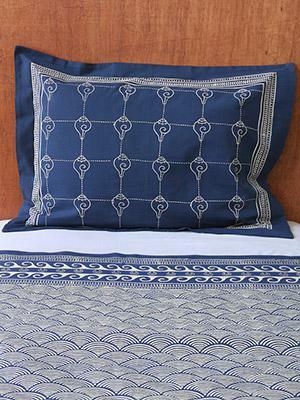 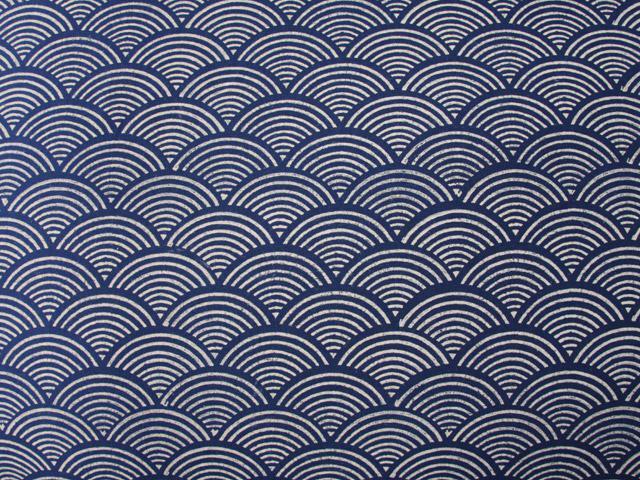 Ivory waves patterned rhythmically across a deep navy indigo blue ground. 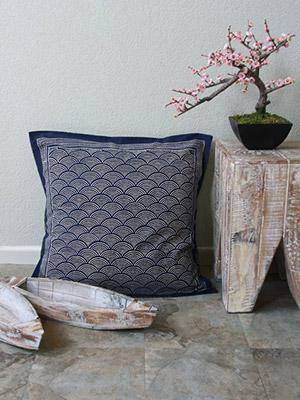 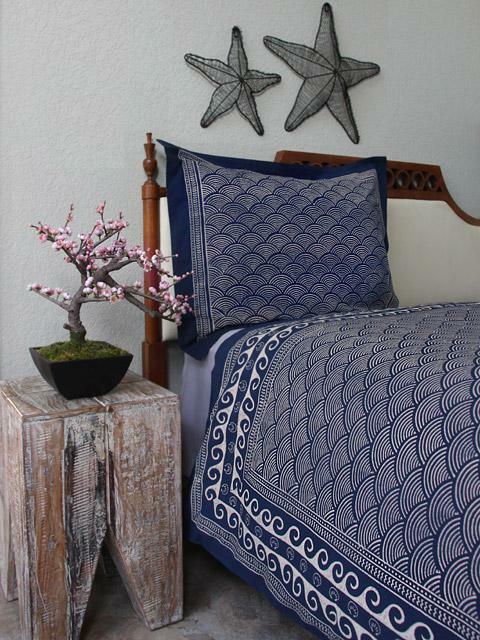 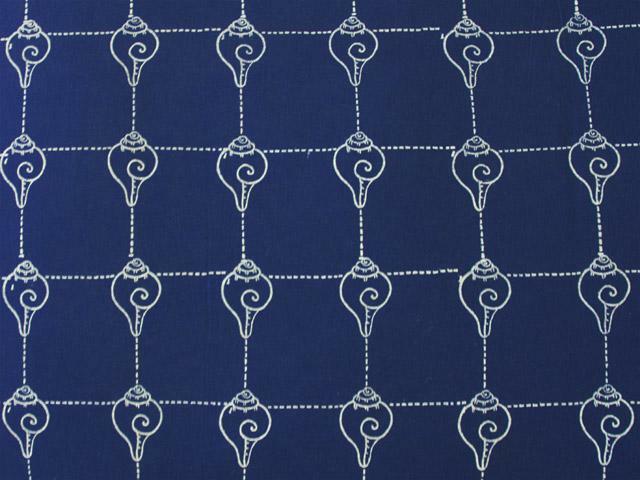 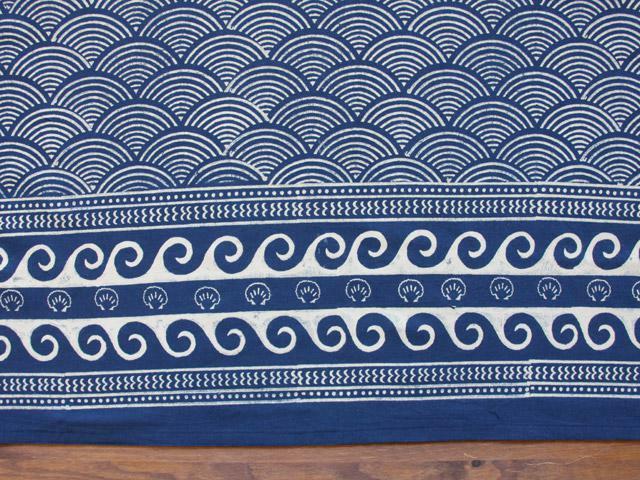 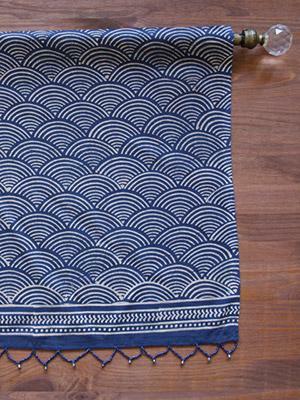 Japanese pottery is the muse ... [ read more ] for Pacific Blue’s deep indigo and ivory colors. 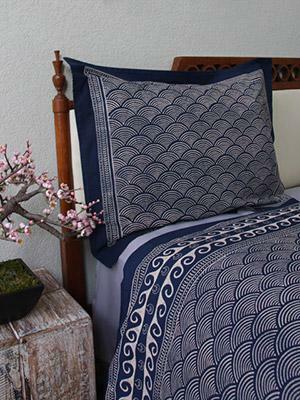 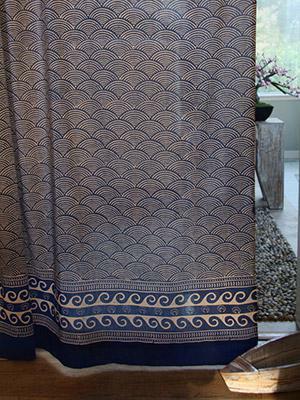 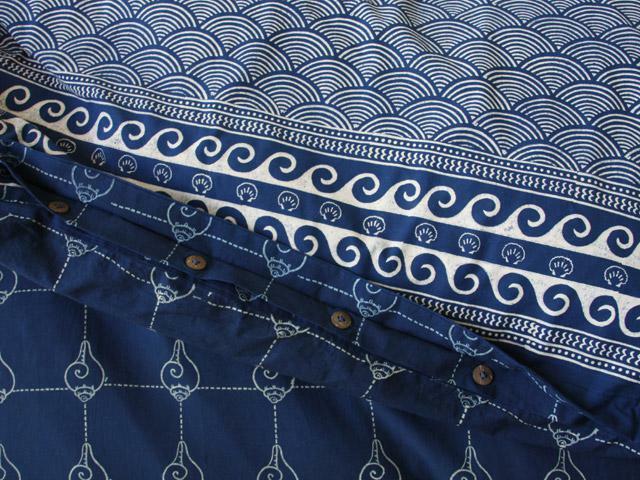 Like a relaxing vacation to the ocean, this wave patterned print will have you waking up rested and rejuvenated.